Fantasia Concertante. 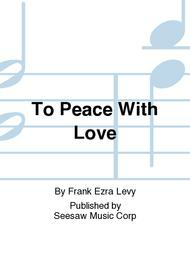 Composed by Frank Ezra Levy. Score. 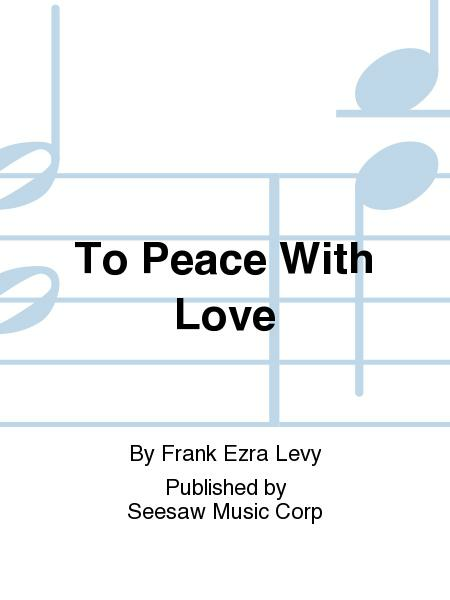 Published by Seesaw Music Corp (SS.50500510).